Members of the Non Academic Staff Union of Universities engaged in a scuffle on Friday over the imposition of a dissolution order. 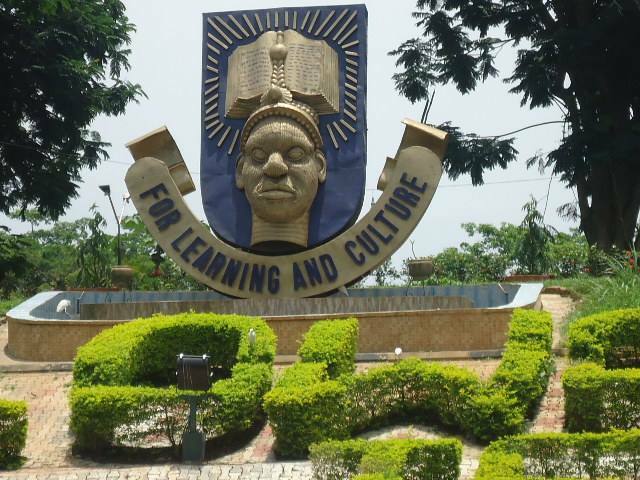 The free-for-all fight occurred between members of the Obafemi Awolowo University, Ile-Ife and some National Headquarters executives of the union. It was learnt that the National Headquarters of the union had sent representatives to take possession of assets of NASU-OAU when the crisis began. During the fight that occurred on the OAU campus, the vehicle of the representatives of the National Headquarters was initially seized. It will be recalled that the National Headquarters of the NASU had, in a letter dated June 21, 2016, dissolved its OAU branch committee. In the letter signed by NASU National General Secretary, Mr. Peters Adeyemi, executives of the OAU branch were accused of disobedience to the constitution of the union. The letter further directed the union’s executives at OAU to handover all NASU properties in their care. “In accordance with Rule 22 (1 and 5c) of NASU constitution therefore, the OAU branch committee is dissolved with effect from June 20, 2016 over persistent violation of the content of the Constitution,” the letter read. It was learnt that the violation was in relation to the continuous protest and strike embarked upon by NASU OAU members over alleged illegalities in the appointment process of a new VC for the university. An eyewitness, who simply identified himself as Mr. Goke, explained that the approach of the national headquarters representatives resulted to the crisis. A member of NASU OAU said, “They thought that we would compromise. After fighting and risking our lives, they want to come and take over all that we possess. Even if our executives agree, do they think that we will allow them? When contacted, Chairman of NASU OAU, Mr. Wole Odewunmi, explained that the leadership of the union was shocked by the incident. According to him, the union’s leaders have agreed to hand over to the National Headquarters and never expected any member to revolt. He said, “We are actually prepared to hand over but our members acted contrary. We have documented all the assets and ready to account to them (representatives) but unfortunately some of our members refused to let us hand over the assets to the representatives sent. National General Secretary of NASU, Mr. Peters Adeyemi, when contacted on the telephone, said, “To the best of my knowledge, that branch has been dissolved and it is even in the public space that they have changed the name to Integrity Workers Union.